EXCEPTIONAL PERFORMANCE FOR CHALLENGING CONDITIONS: Easy to start and easy to maintain, these smooth-running EFI engines feature an electronic engine governor (E-Gov) and an advanced ECU that work together to maximize engine performance under a wide range of commercial mowing conditions, from heavy turf to tall grass, and even up hills. NEW EFI DIAL THROTTLE CONTROL: The dial throttle control was added to provide more accurate and dependable control. Eliminating the lever-type control reduces parts and improves responsiveness. 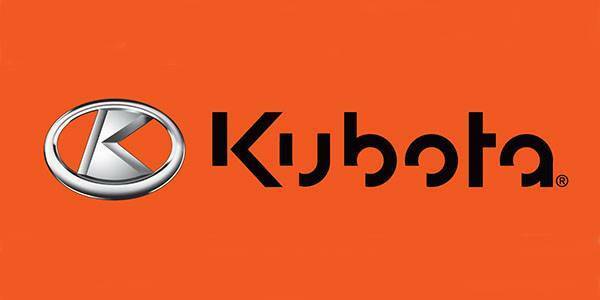 The dial throttle control is almost effortless in operation. NEW DECK STEP INDICATOR: The deck step indicator fitted to these models makes it easier than ever to get on or off. NEW 6.5" WIDE CASTER TIRES: Now a standard feature for all three EFI models: 48", 54" and 60"
NEW SUSPENSION SEAT: Featuring a high-back and cushioned seat for enhanced comfort, the innovative design of the suspension seat - accented by Kubota orange - acts to reduce operator fatigue even after long hours on the job. In addition, it has a front to back slide adjustment of six inches making it possible to perfectly fit any operator. It has a vertical travel of three inches that is adjustable for the weight and terrain conditions. NEW 12V POWER OUTLET: A standard feature, the cigarette-type 12V power outlet is convenient for charging a smartphone or powering other devices. NEW INSTRUMENT PANEL AND SAFETY SWITCHES: Improved ergonomic controls help enhance operability and productivity. Featuring updated designs, the switches and dials located on the right fender, parking brake switch and lever neutral switches are waterproof to prevent the possibility of conduction failure caused by the intrusion of water and/or dust. CUP HOLDER AND STORAGE SPACE: Keep beverages and tools close at hand with the storage box and cup holder located next to the seat. GET JOBS DONE FASTER: With a top speed of 11.2 mph – the highest speed in its class – the Z700 Series ensures superior productivity. LOW CENTER OF GRAVITY: The Z700 Series mowers ensure a high level of stability due to the fuel tank located under the seat and large-diameter, wide tread rear tires. 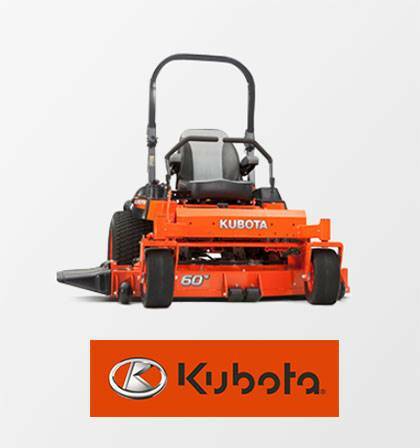 EXCEPTIONAL CUT: Each model features a 6" deep, fully welded, 8 gauge steel mowing deck, providing outstanding stability with a fast, high quality cut. 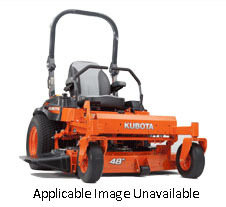 Offers on zero-turn, Stand-on, walk-behind, front-mount mowers and lawn tractors.